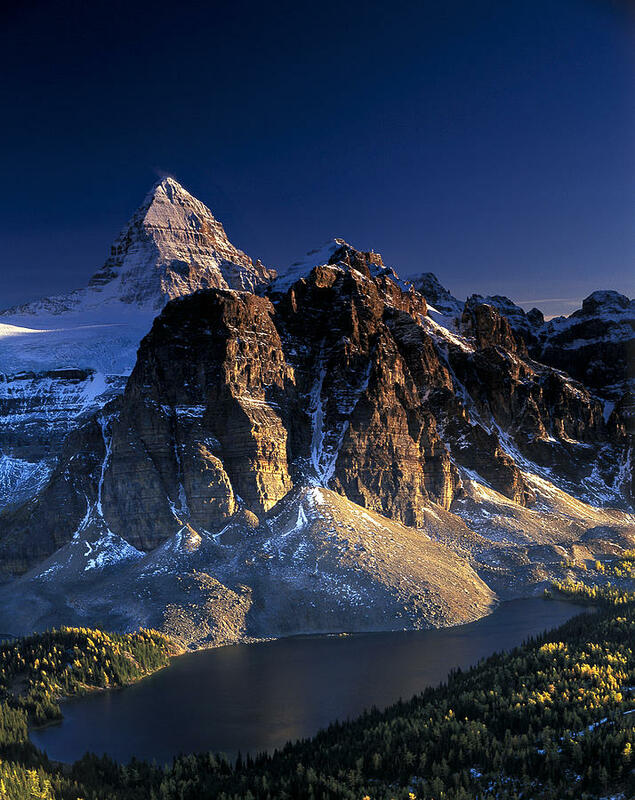 Assiniboine And Sunburst Peak At Sunset is a photograph by Richard Berry which was uploaded on November 28th, 2014. 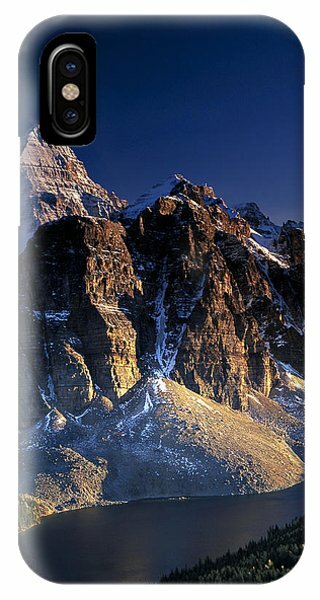 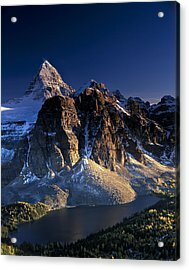 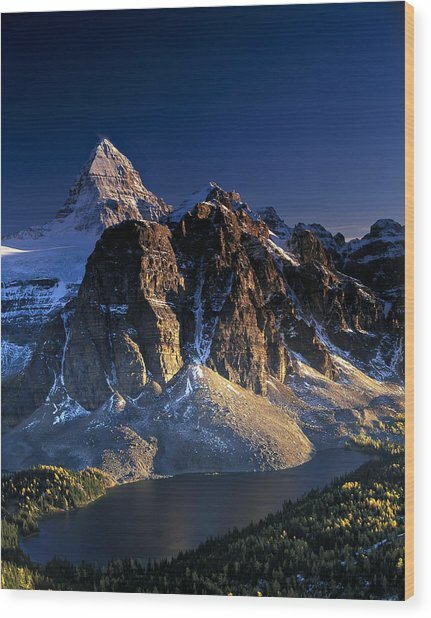 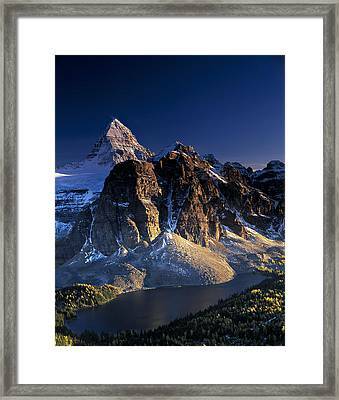 Mount Assiniboine at sunset with Sunburst peak and golden larch trees in the Fall. The lake is Cerulean Lake.